Branches were flying through the air. I heard a smash and then a siren. I turned to run to the hotel but I couldn’t move. The sound was a deafening howl, like a plane taking off above my head. I let out a yell for help, but the wind stole my voice. 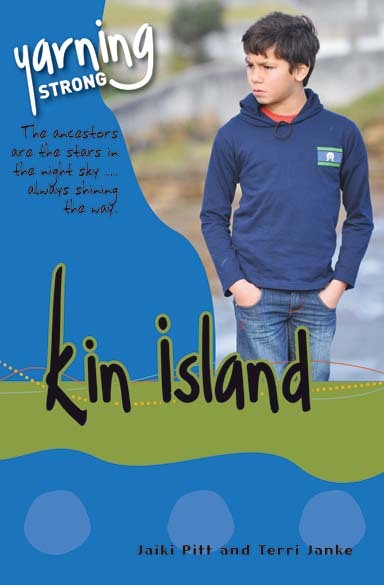 Kin Island is a narrative text in novel form.